A number of men undergo a vasectomy or sterilization procedure only to decide later that they do actually want to start a family. Fortunately, your vasectomy reversal surgeon can help you determine whether you are a candidate for a vasectomy reversal procedure. 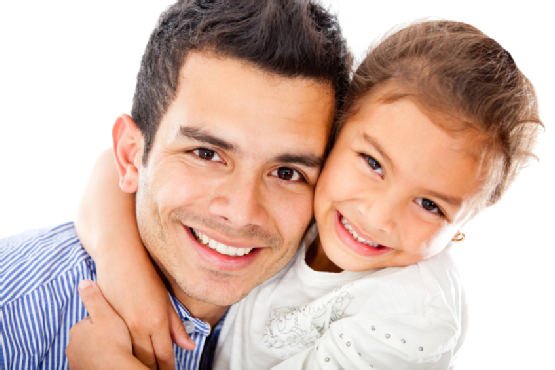 Check out the following overview of your vasectomy reversal options to learn more. Also known as the V-V procedure, a vaso-vasostomy or traditional vasectomy reversal is an outpatient procedure during which the site of the vasectomy is identified and scar tissue removed. Then, the abdominal side of the vas deferens is reconnected to the testicular side using microscope-guidance. If sperm is not present along the testicular side of the vas deferens, the dissection will continue onwards until an area is found that does have free-flowing sperm, as this can be reconnected effectively. Patients whose sperm on the testicular side of the vas deferens is extremely pasty or thick are usually better suited for a vaso-epididymostomy procedure. During this procedure, the vas deferens is attached to a tubule of the most distal portion of the epididymis in order to allow sperm to flow freely. Not all men require a full vasectomy reversal in order to start a family. For example, men who are planning to begin in vitro fertilization with their partners may opt for the microscopic epididymal sperm aspiration, or MESA, procedure. During this procedure, sperm is taken directly from the epididymis to reduce the risk of damage to the adjacent structures. Find out which procedural method is right for your specific needs by contacting your vasectomy reversal doctor. Call Dr. Joshua Green with the Center for Vasectomy Reversal at (941) 343-4020 for more information on our services. You can also check us out online to set up an initial consultation at our Sarasota, FL center.